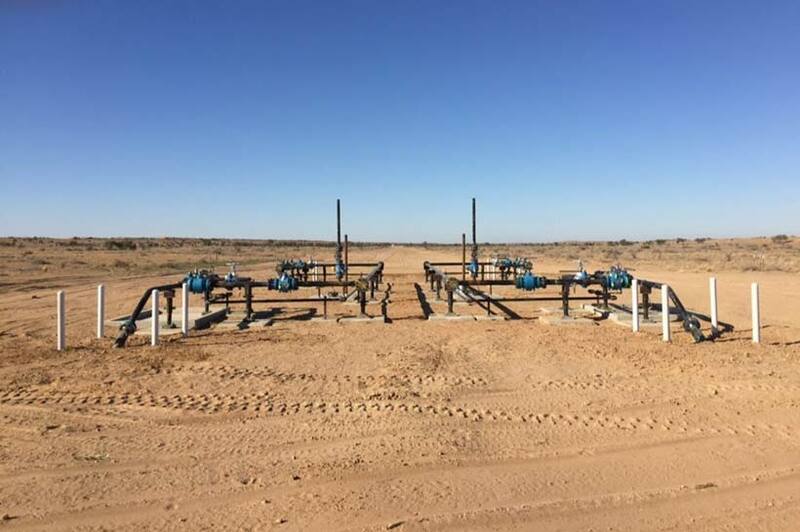 Dunstans have successfully completed the installation of a 42km Fiberspar high pressure gas line in the Cooper Basin, connecting approximately 10 gas wells into the Moomba processing facility for Senex and Santos. Seven facilities were also constructed which serve as tie in points to existing lines and wells, and to allow the “pigging” (cleaning) of the lines to take place. This gas is to be used to supply the Australian domestic market.